The international furniture and interiors fair - IMM Cologne is held every year in Germany. This year the biennial event LivingKitchen, which is an international kitchen show and part of the IMM Cologne, sets the stage for all dimensions of the new kitchen world – from kitchen furnishings and built-in appliance to sinks, fittings, worktops, lighting and accessories. 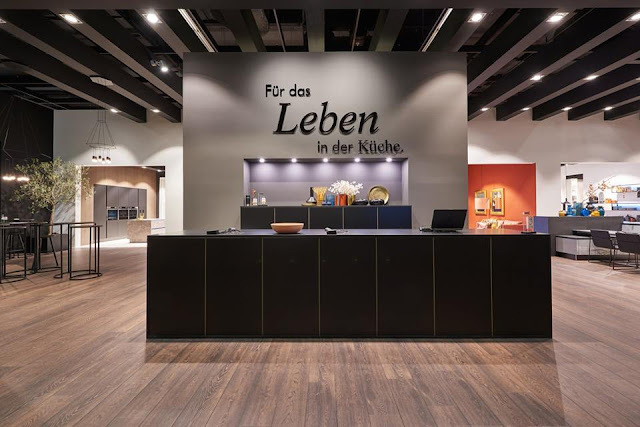 LivingKitchen sets impulses of the holistic kitchen concepts and shows the latest trends. 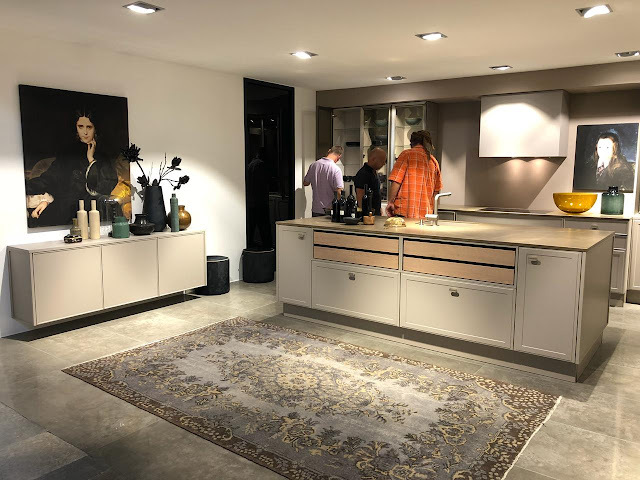 The rich and diverse blend of concepts and product innovations showcased at the event will transform tomorrow's kitchens into a tangible experience. 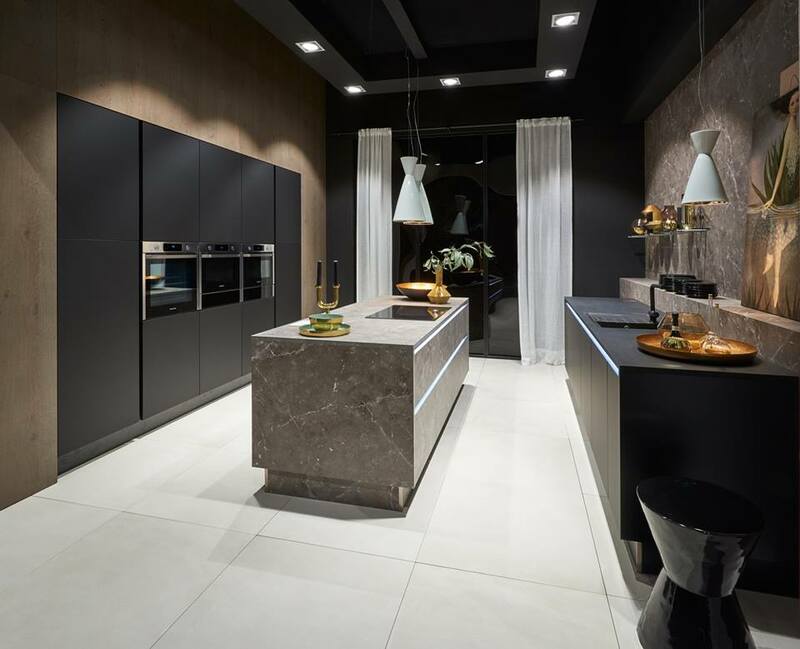 When it comes to colour trends, black is the new white in the kitchen. 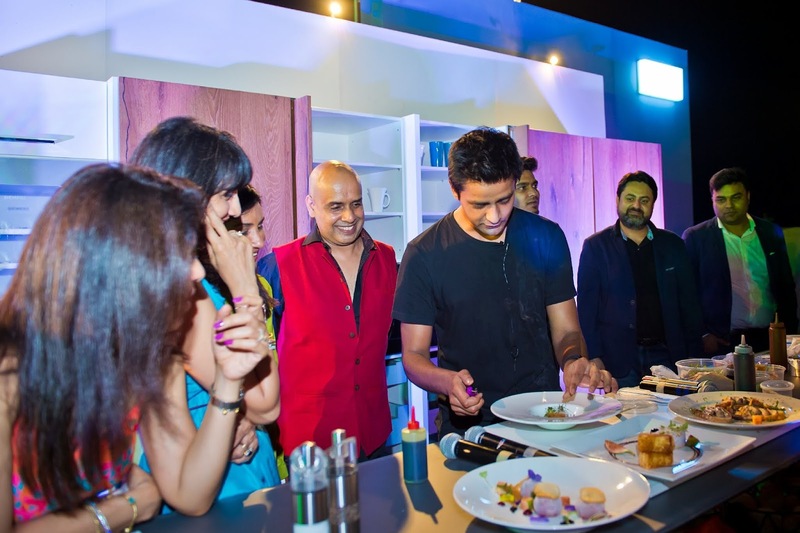 Curated food was one of the themes that was explored at the LivingKitchen. 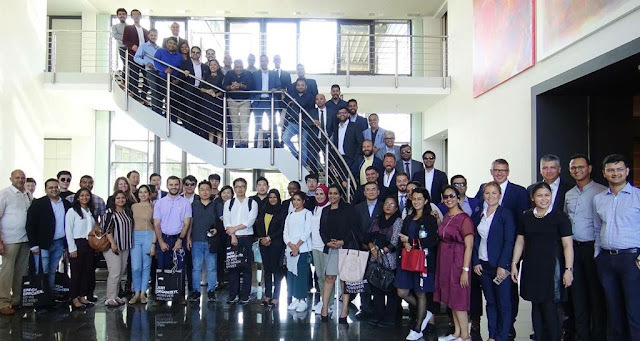 The events "Future Technology", "Future Design" and "Future Foodstyles" showcased how our smart technologies simplify stocking or food planning or design cooking to be more mobile and more like an event. 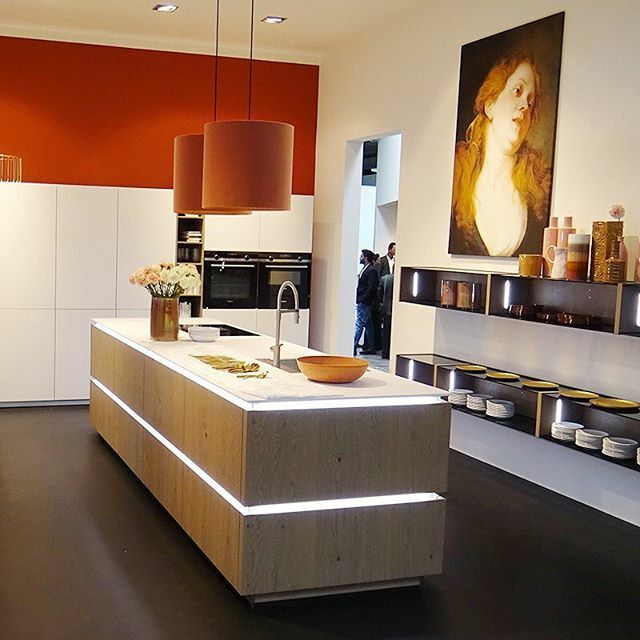 One of the highlights in Future Design was how the kitchen will look in the future – made visible for the visitor via augmented reality. 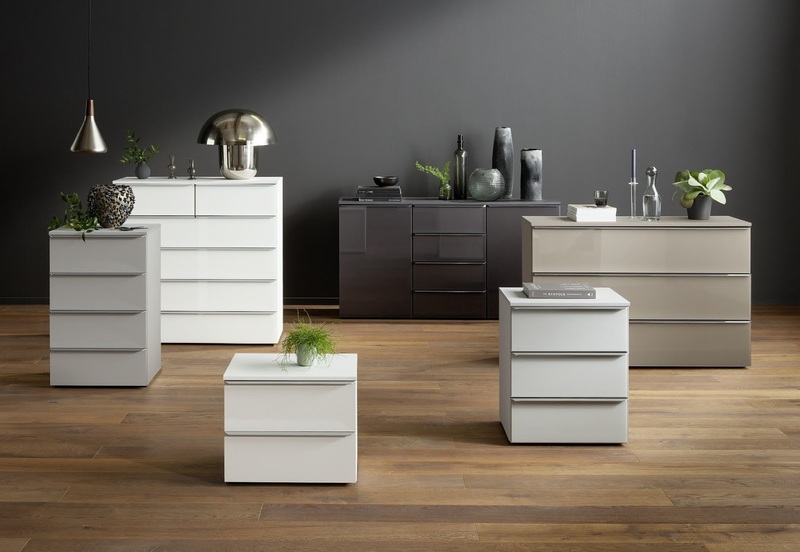 Veggies are not the only thing that's green - kitchen furniture is getting more eco-friendly and sustainable as well. Not having a garden? Homegrown vegetables are a thing now. Indoor farming makes it possible. Thanks to agrilution, they showcased their plan cube. 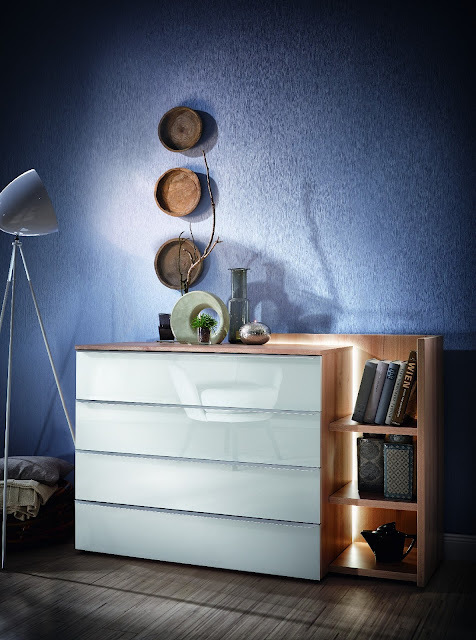 The compact device will allow the technology of the vertical farm, for home. From Salads to herbs to so-called Micro Greens (e.g. Carrots, broccoli, radishes) are all freshly grown all year round. Modern LED Technology, sensors, automatic irrigation and climate make it possible. By App, the device will report when it can be harvested. 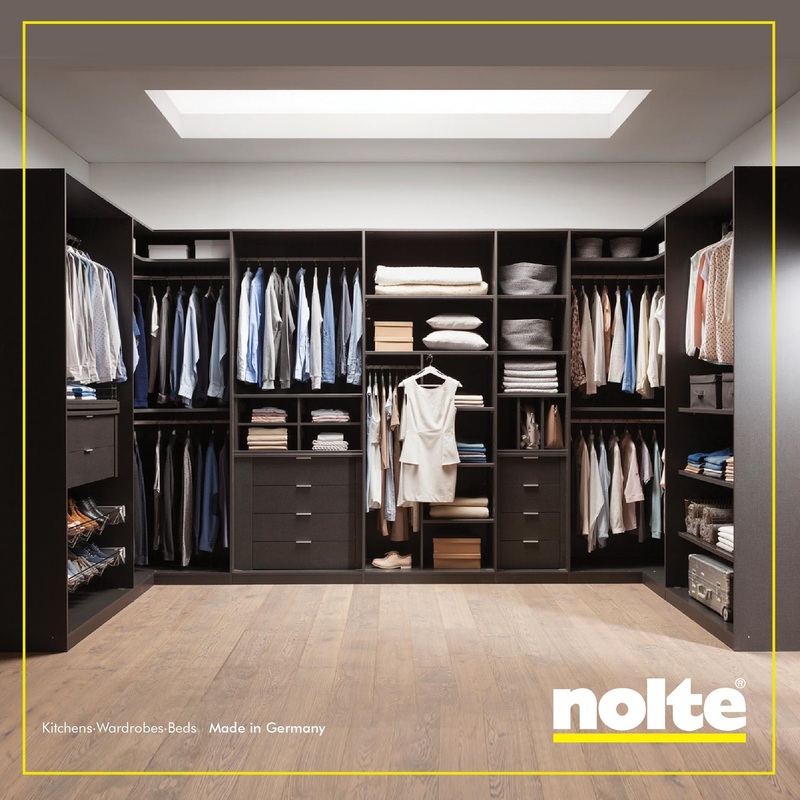 Every Biennial, Nolte participates in the event showcasing the quality and latest designs. 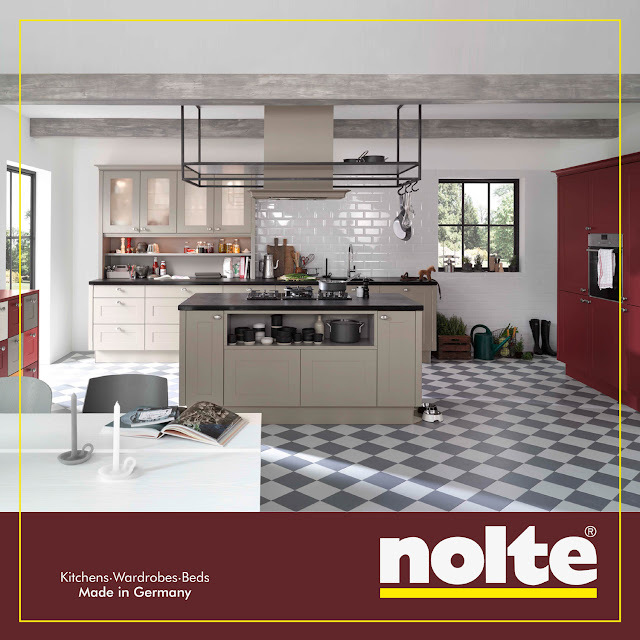 Smooth surfaces, trendy colours and sleek technology are the key ingredients in a Nolte kitchen. For Nolte, all good things come in threes: Good intelligent planning, stylish design in materials and smart storage space solutions which are the basic ingredients of a contemporary kitchen. 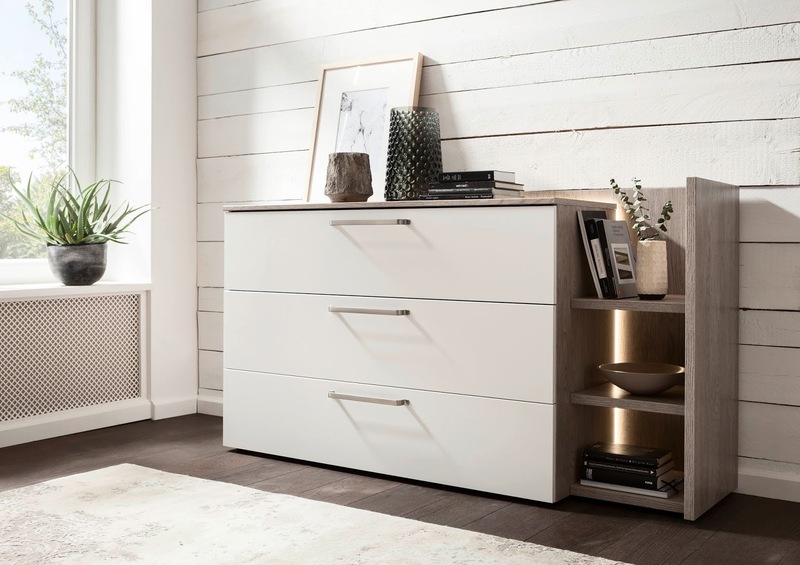 When functionality meets comfort: Warm accessories with a golden glow and a fusion of kitchen and living room provide for a stylish but also a so cosy atmosphere. 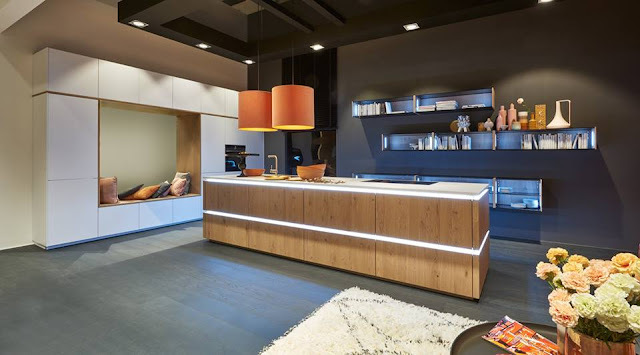 Light is a powerful interior design element and can completely change the atmosphere of a room – and indirect lighting can provide for that special warm glow even in modern and stylish kitchens. No need to hide: beautiful tableware or accessories deserve a place in the limelight. 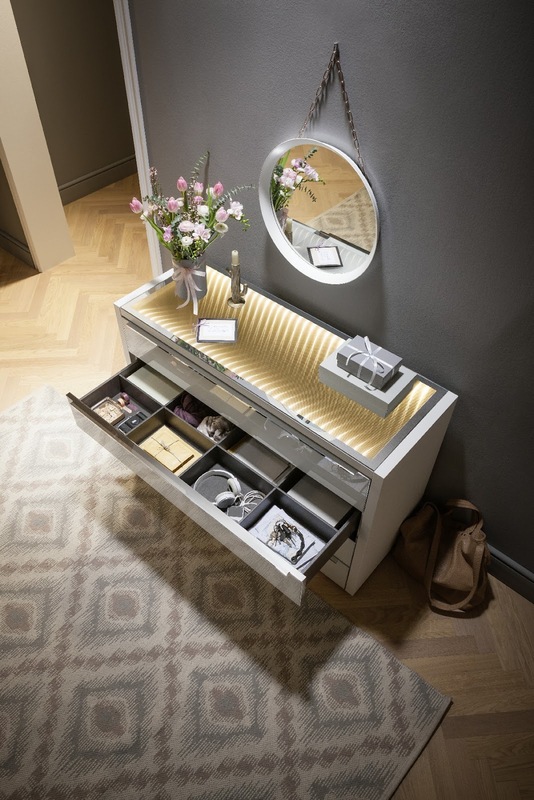 Open shelves showcase the most treasured pieces in a sophisticated way. 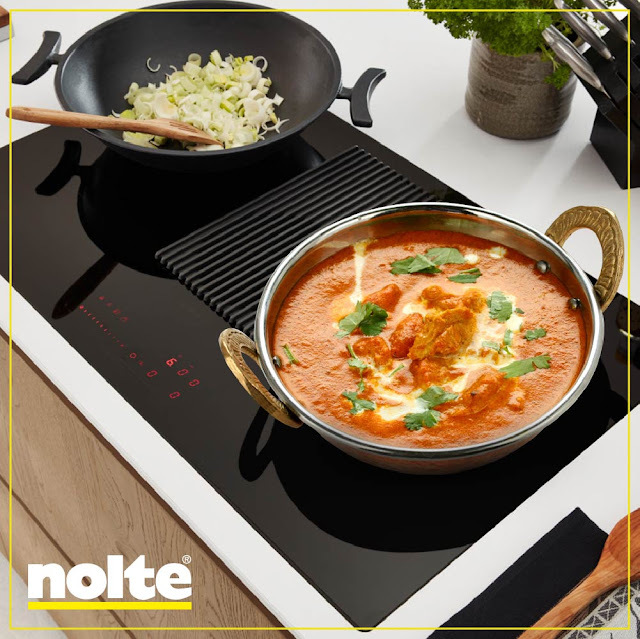 Would you rather live in the kitchen – or cook in the living room? Thanks to Nolte’s modern interior concept, now you can have the best of both worlds. 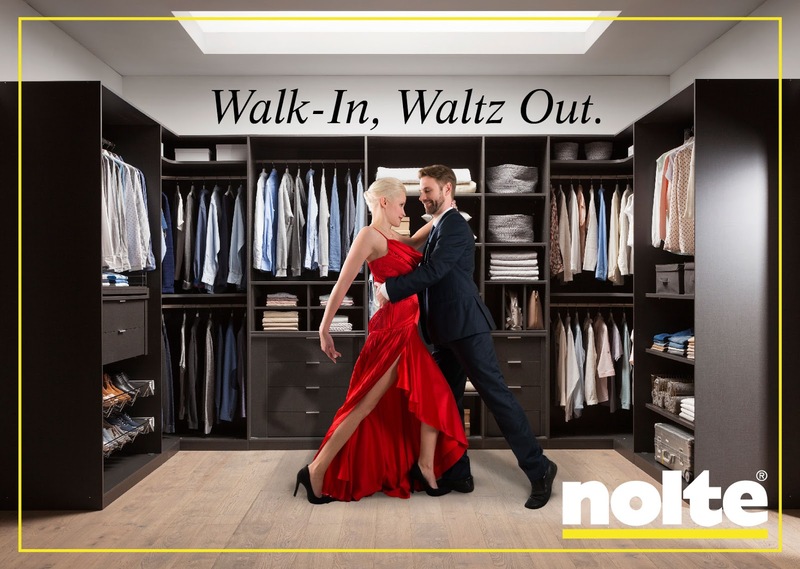 2018 has been a great year for Nolte. We started off with the Social Kitchen party which took place at the flagship store in Koramangala, Bangalore. We partnered with Celebrity Chef Manu Chandra and thereafter launched new stores in Coimbatore, Jaipur, Mumbai, Mysore, Kolkata, along with The Social Kitchen as the integral part of the events. Today, we are present in 22 cities. 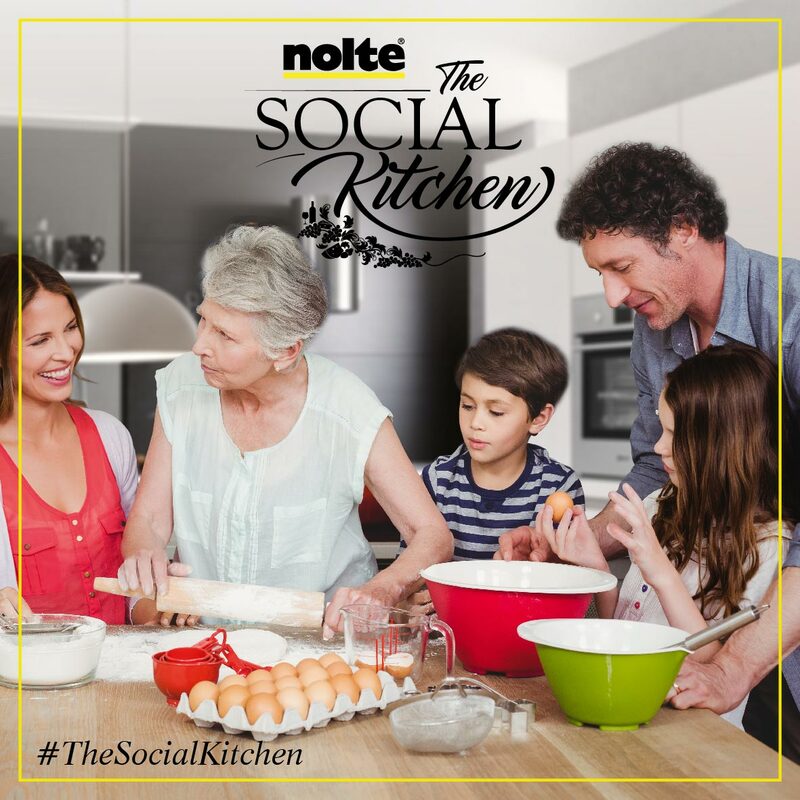 The core idea is that kitchens are no longer the same. They are no longer a place where the meals are prepared within the four walls, they are much more. 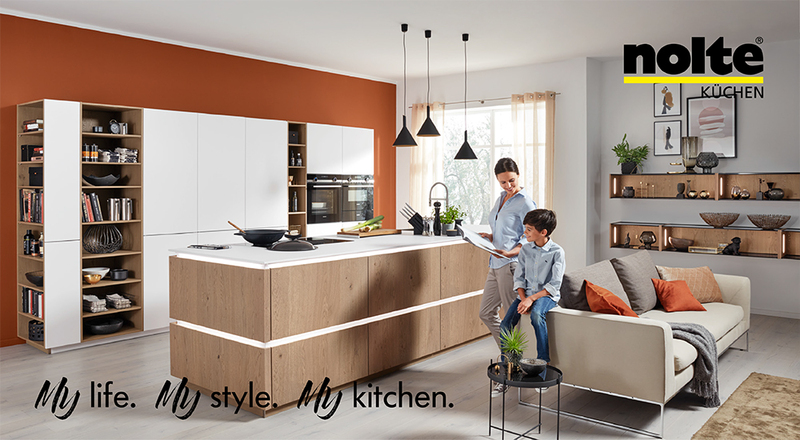 Today, the Kitchen is the heart of the home. It's a place transformed into a social hub that brings everyone together. 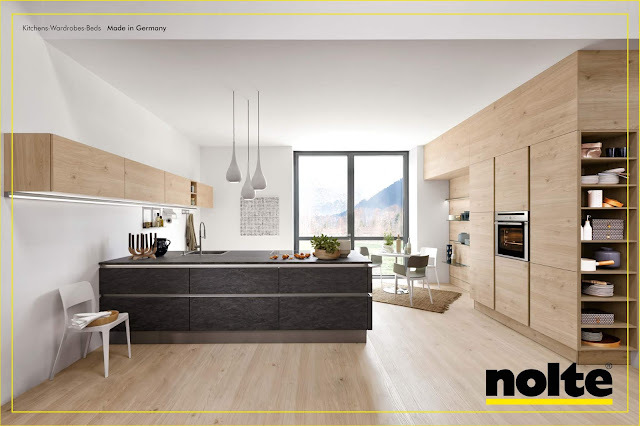 Nolte modular kitchens come with different layouts- kitchen islands, open kitchens and kitchens of different shapes that are spacious, allow maximum interaction, and versatility. 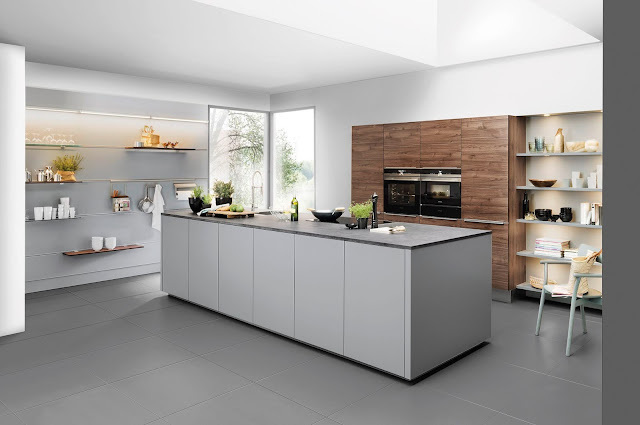 The kitchens are designed for a cooking experience that's fuss-free, enjoyable and efficient. Today's kitchen is the other living room, the other place to party. 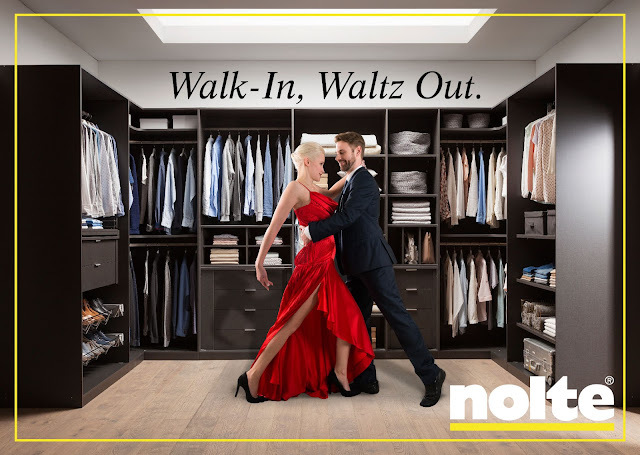 It's the place where the family gathers, where children play, and where friends are entertained. Where thoughts are shared and memories made. It's the multi-faceted heart of the beautiful home, designed to make everyday cooking, and life, real pleasures. 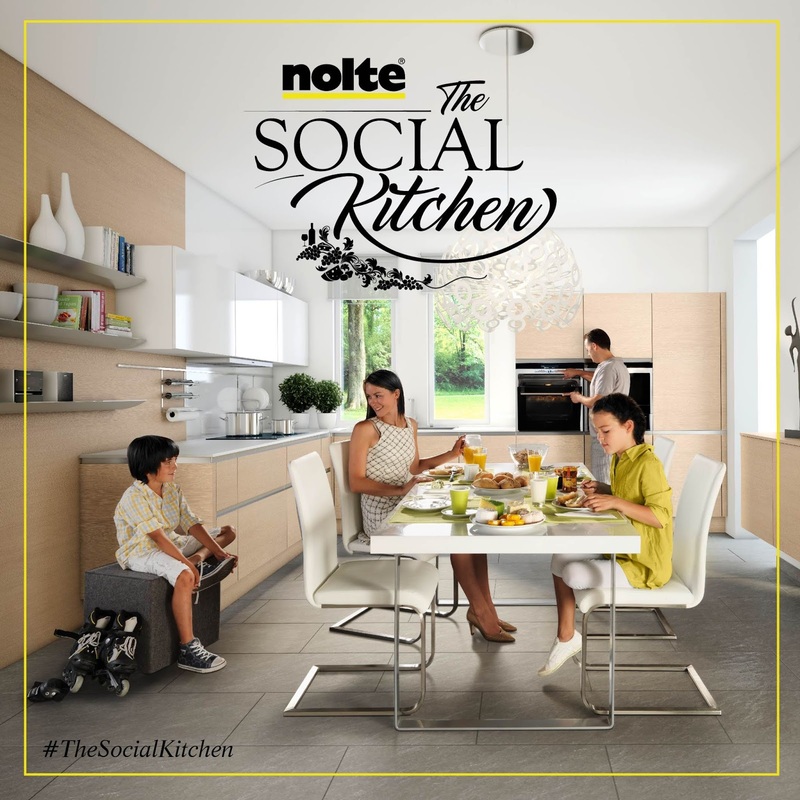 Welcome to the Social Kitchen. 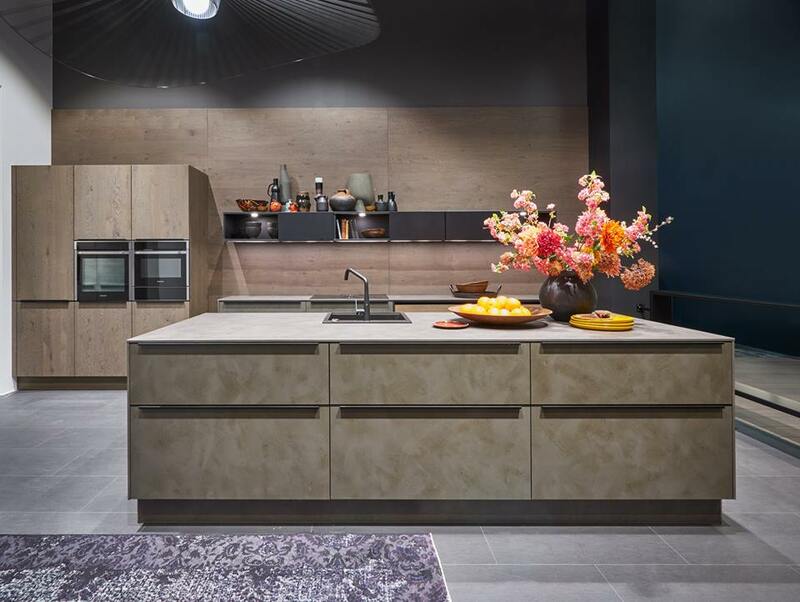 Great kitchen design comes not only from great products but from the details. 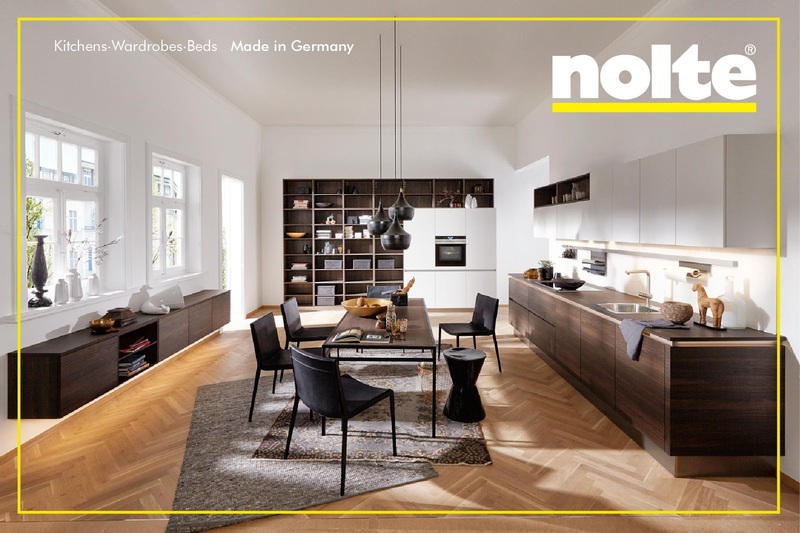 Loaded with innovative features and varied solutions for smart storage, Nolte kitchens can be anything. The life of the party. The centre of activity, art, storytelling and culture. 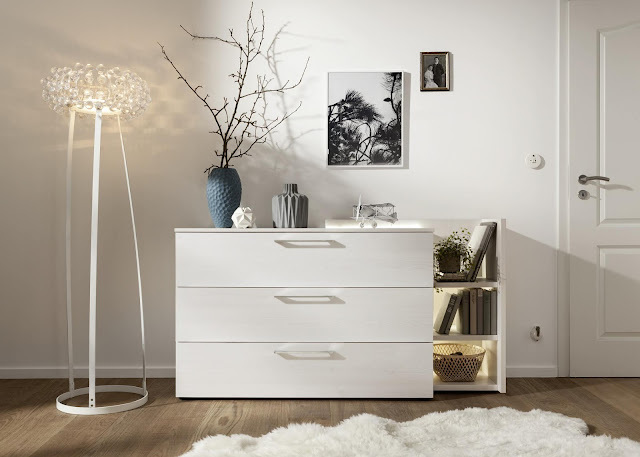 A personal retreat, a space of peace and calm. And of course, it's also the best place to become a master chef. 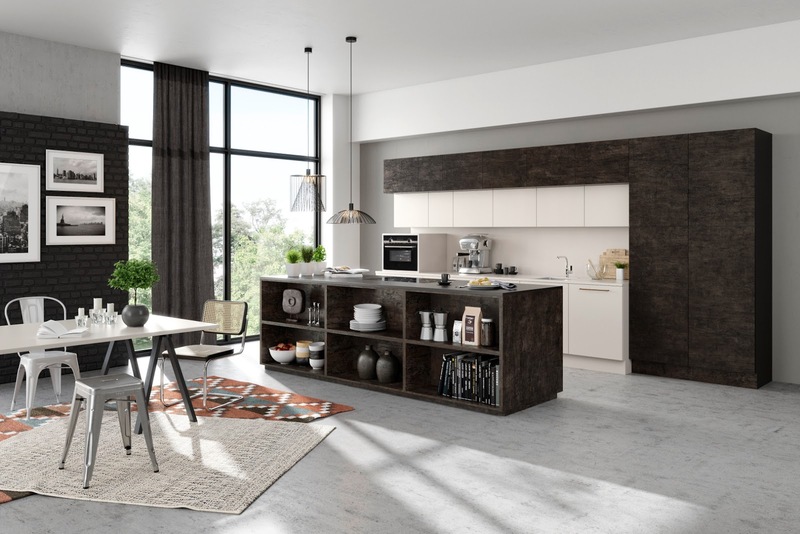 The dining rooms have disappeared, there’s the dining area within the kitchen, usually large enough to hold a table that comfortably seats 6 or more. 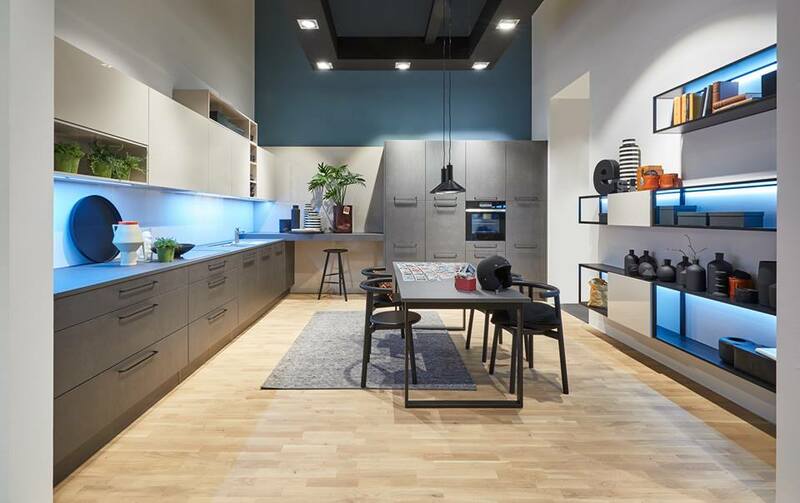 Besides, the larger kitchens have a sitting area, so that in effect, the whole family can hang out together while cooking, working or relaxing. 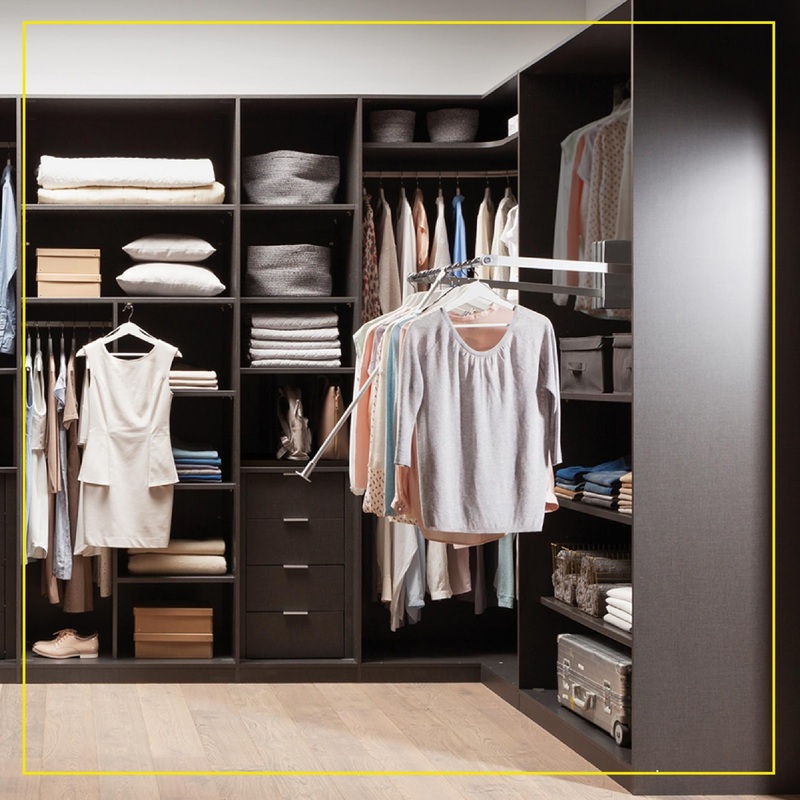 Many new homes embracing the more casual lifestyle are being built without a dining room or formal living area. For those who enjoy entertaining and do so often, even the homes with formal dining and living areas find that the crowd usually gathers in the kitchen. 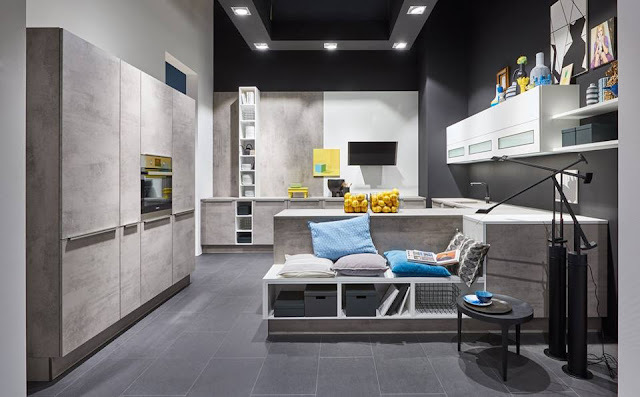 Kitchen functionality and design is ever evolving based on today’s busy and varied lifestyle, with much thought given to where we are headed in the future. Kitchen appliances, from refrigerators to dishwashers and ovens are constantly changing as well. The appliances work with the aid of an app or remote control. Also, there's so much more storage space than one can ever have. 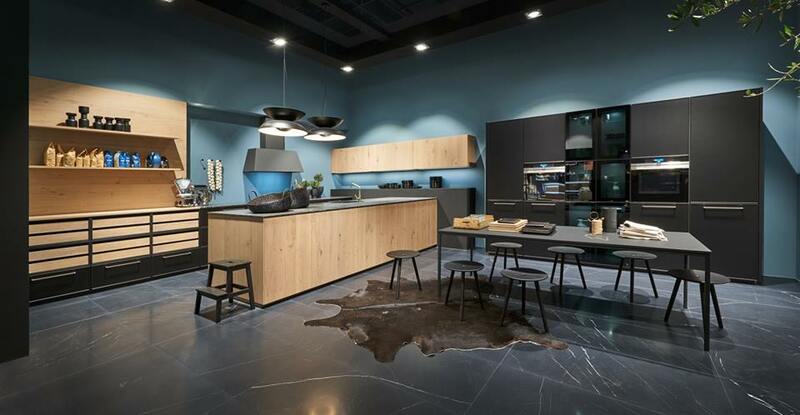 With open kitchen and islands, multiple people can cook and move to and fro easily. The kitchen has conquered the living room and has made itself the heart of the home. 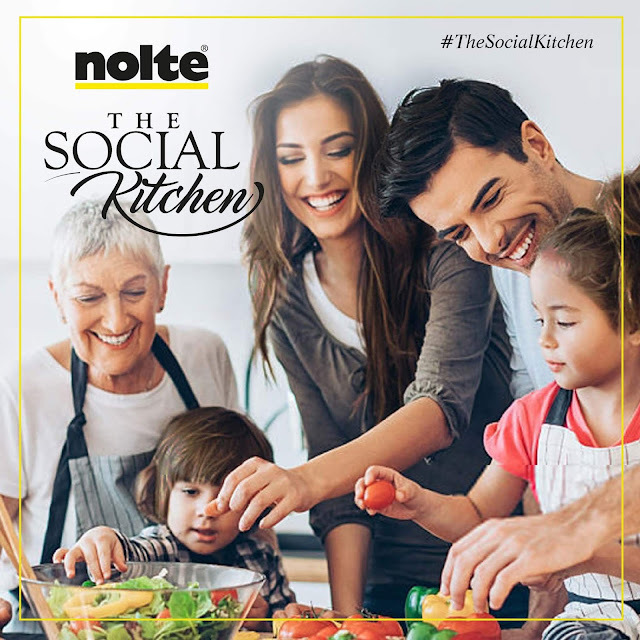 Perhaps, say five or ten years down the lane, we'll be having kitchens that for instance order milk when you're running low, tell you which ingredient is getting over and that you need to refill, washes dishes as soon as you keep them in the sink, mobile islands, kitchens that clean after themselves and so on. While the future keeps us puzzled and gives us new hopes, the present is still grounded and it's good to go with the flow.